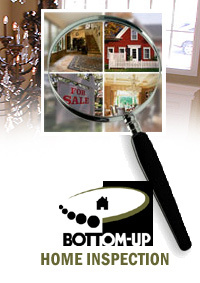 Bottom-Up Home Inspection and Consulting Services LLC, founded in 2005 by Tim Connors, utilizes his strengths in construction, rehabbing and real estate, by applying them to the home inspection field. He is well versed in all aspects of home ownership. Tim brings to you his expertise with personal experience of more than 2,800 home inspections and 350 specialty inspections. Tim is a instructor for the H.O.M.E. 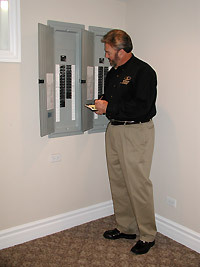 DuPage program, past instructor for the State of Illinois and is a Consultant to the Home Inspection Profession.